Please suggest some good music players and equalisers for Tipo that can be downloaded from market. $@&#287;@&#3, 16 Aug 2013it is a gud ph...and whoever found it bad,they dont know how to use sony phonesHaha, how can you post this crap? This kind of online discussion techniques haven't discouraged anyone in the last 10 years, it's called a ruling technique and is no longer used by anyone with higher IQ than a canned meat loaf. 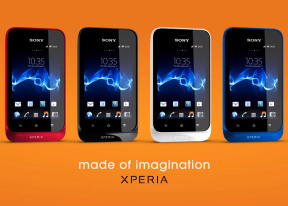 Sony Xperia Tipo is a nice small phone made by good materials of construction ! It would be better if it had better camera with LED flash ! I like it very much ! sony xperia tipo has downloading problem when you download songs or videos from various sites .Its open with music player or video player its not actually downloading. X , 2x, 3x videos are running fast in TIPO.... So go for TIPO. And for big screen choose GALAXY. I ve got a problem with adding contact in my phone!please anyone to tells me what I should do to solve this!Every new cantact i add refuses with this message!error:cannot save contact changes! thanks!If u can help cantact me on elvainjuste@yahoo.fr or facebook juste elvain! 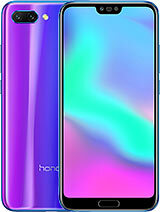 Its very good phone/ no problem/ just need to install touch collabration application for fast touch work. Just take a deep breath and go for it...its an awesome phone without any lags.just observe that the firmware version is 11.0.A.4.27 for single sim tipo...the best budget phone ever. Far far better then sansung galaxys.